In 1970s Boston, Whitey (Johnny Depp), the leader of the Irish-American Winter Hill gang, faces numerous challenges from the Italian-American Angiulo Brothers, who boast ties to the Mafia and view Whitey as interfering with their operations. A familiar face from the past appears in John Connolly (Joel Edgerton), a FBI agent who was friends with both Whitey and Whitey’s brother Billy (Benedict Cumberbatch), a state senator. Connolly approaches Whitey with a proposition: become an informant for the FBI in order to take down the Angiulo Brothers. Though detesting the idea of becoming a “rat,” Whitey agrees, though he plans to take advantage of this opportunity to consolidate his power. As this unholy alliance continues over the years, Whitey becomes increasingly deranged, while Connolly faces mounting doubt and pressure from his superiors and fellow agents. The best films in the crime genre – The Godfather, Goodfellas, and A Most Violent Year being a recent example – takes the viewer into the world behind organized crime, and that’s where Black Mass falls short. It’s frustrating because the film adeptly frames its story by using interrogations of Whitey’s associates to tie everything together, but the story it ends up telling focuses solely on how violent this world this. Characters mention how embezzlement, properties, and loan sharks make up this vast network of crime, but that’s all those ever amount to – mere words, no action. Never mind that they could be boring – at least they would serve as a reprieve from all the murders and threats that the Winter Hill Gang commit, which is all we see them do to cover themselves or expand their organization. The film’s story is just a chronological order of “significant” events, which are all about violence, so there’s never any sense that this is an overarching epic tale of a gangster’s rise and fall. If anything, you’d be forgiven for thinking that this is a narrow-minded and repetitious picture. What compounds the film’s dull story is how it utilizes its characters. Whitey is undoubtedly meant to play a significant role no matter what, so centering the story around him makes sense. Unfortunately, director Scott Cooper (Crazy Heart, Out of the Furnace) and screenwriters Jez Butterworth and Mark Mallouk render him a flat character. Time and time again, the film goes out of its way to show what a monster Whitey is, and it makes the viewing experience rather exhausting, regardless of some bone-chilling scenes. Remember his associates who are being interrogated? Nearly everything they say point to just how cruel he is. It’s not just them, either; that goes for almost all the characters. While the film does give Whitey an emotional scene or two to make him complex, it’s for naught because they act as brief respites before he continues his reign of terror and – you guessed it – violence. As a result, the film attempts to move with a main character who not only remains unchanged, but is unsympathetic to boot. If there was no way to make him sympathetic, then it would have been better to put him in a supporting role in the story, and instead build it around a compelling character like Connolly or even Billy, both of whom are torn between two worlds because of Whitey, who himself lives (comfortably) in only one. 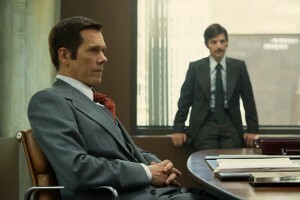 The film’s saving grace comes from Depp and Edgerton, who turn in outstanding shifts. 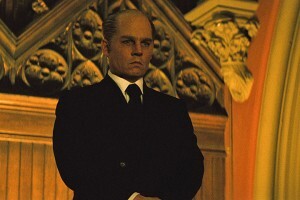 Being given a role as one-note as Whitey may seem like a curse, but Depp’s commanding performance speaks otherwise. He recognizes that Whitey’s aura comes from how uncomfortable he makes others, so he plays him as downright intimidating and unnerving from beginning to end. 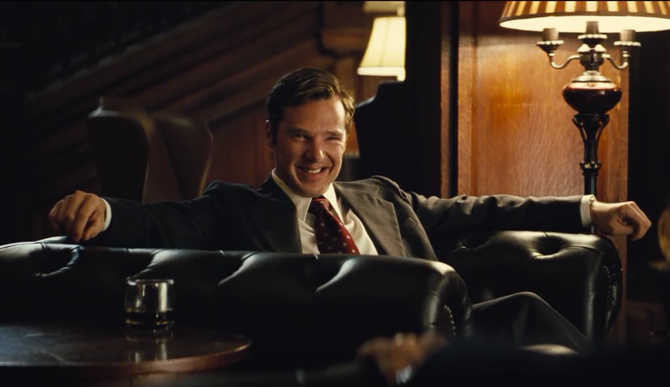 As Connolly, Edgerton is snakelike, effortlessly transitioning between cockiness and desperation. His character shouldn’t be a person whom we can empathize with, but Edgerton masterfully makes him – an individual who strongly believes in standing by his fellow kid from Southie – someone to pity. The story of Whitey is a deeply compelling one, rich with controversy, corruption, death, and intrigue aplenty and spanning over several decades. 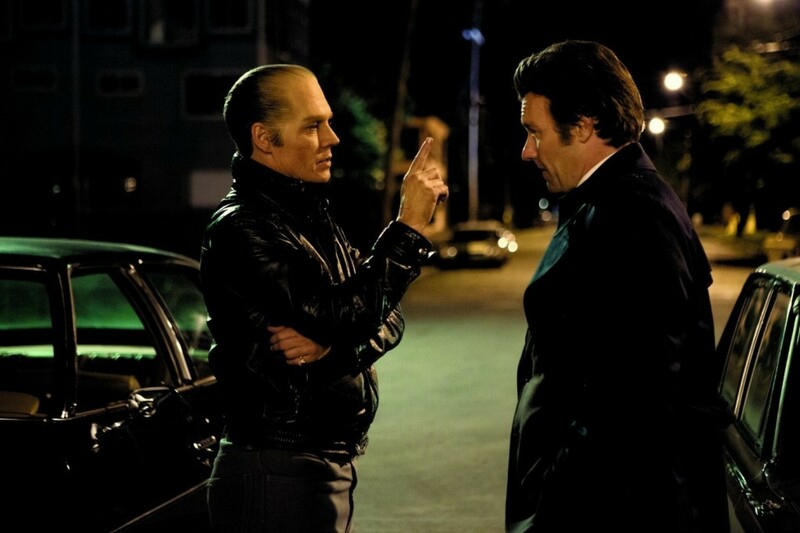 Black Mass seeks to tell that story, but only skims its surface with what it portrays. At its best, it’s a decently produced actors’ showcase with a handful of strong scenes. At its worst, it’s a tepid shadow of the film it could have been. See this for the performances, because without them, this film would be just a hollow shell.